“...a 28-year-old symbol of experience, commitment, and integrity." "The industry's waterproofing leader that has been installing waterproofing and deck coatings, roofing as well as performing leak detection / waterproofing forensics services for over 28 years!" Deck & balcony waterproofing and leak repairs, decorative epoxy floor coatings, planter waterproofing & other contracting examples in West Los Angeles, CA. Southern California Decking, Inc., has been in business for over 28 years specializing in all aspects of decorative floor coating, balcony & deck repairs and refinishing for condos, town houses, residential homes and commercial contracting. All of the work done by SoCal Decking is of the highest quality and workmanship with only the finest materials and work ethics being applied to any job, large or small. We encourage you to look at our various job example photos, Customer Testimonials or give us a call at:Office: 661-510-5555 to see how we can help you accomplish your objectives. 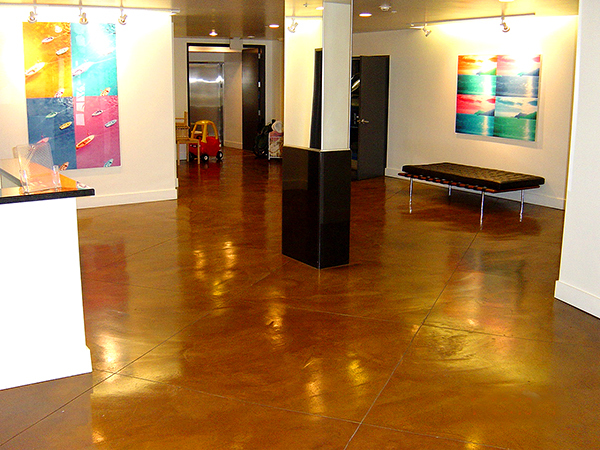 Specializing in all aspects of decorative floor coating, balcony & deck repairs and refinishing for condos, town houses, residential homes and commercial contracting in Santa Monica and surrounding cities in West Los Angeles, California. WE DO ALL CONTRACTING WORK: INCLUDING WATERPROOFING, DECK REPAIRS, POOL DECKING, BALCONY REPAIRS, DECK REPAIRING, FLOOR LEVELING, DECK COATINGS, BETWEEN SLAB WATERPROOFING, EPOXY FLOORING, PLANTER WATERPROOFING, NEW CONSTRUCTION WATERPROOFING AND WORK ON COMMERCIAL BUILDINGS AND FOR CONTRACTORS. © Copyright Southern California Decking, Inc.
Design, SEO, Hosting By: DE ENT.